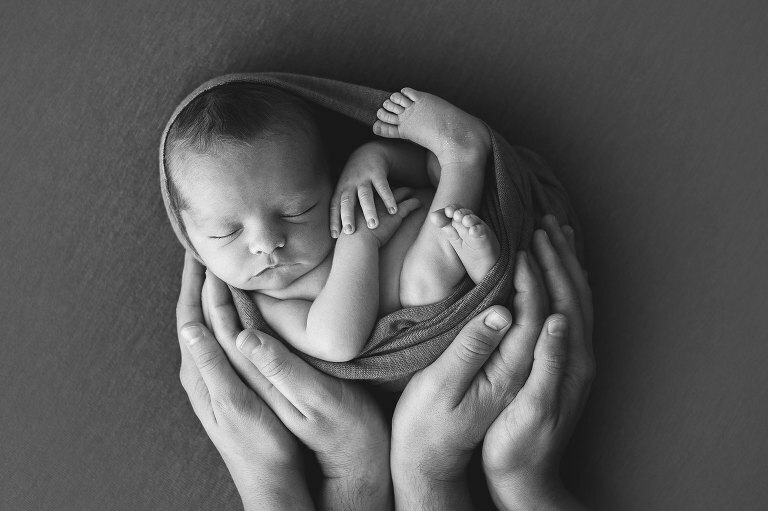 I am a newborn portrait photographer located in Bluffdale, Utah. 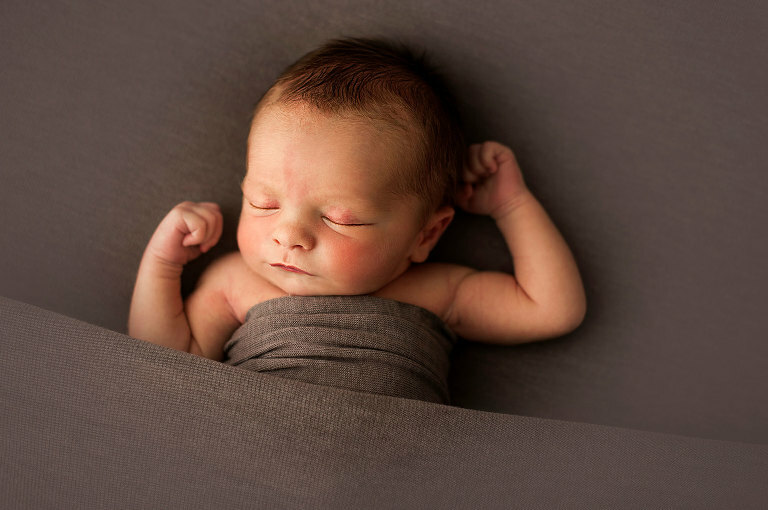 My studio serves the Salt Lake, Utah and Davis counties and was rated one of the top 19 newborn photographers in Salt Lake. 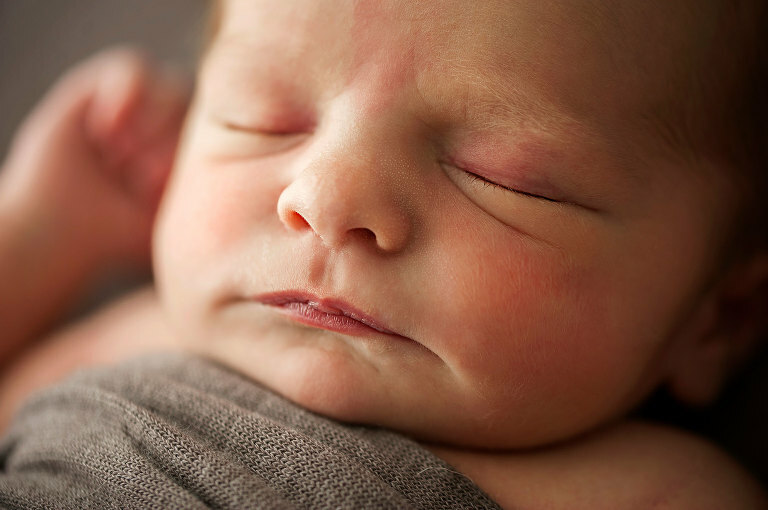 If you’re looking for a newborn photographer in the Wasatch Front contact me today. Isn’t Lewis a total doll baby? All of that hair. Oh he was just the sweetest. His mama wanted to keep things very natural for their session. She wasn’t a fan of the little outfits, or covering up too much of that sweet baby, and really can you blame her? I love props and always try to keep my props very timeless and natural but I also want to respect the wishes of my clients and just want them to be happy with their images. Take a minute and relish the back fuzz of this sweet baby boy.